Our product assortment is based on state-of-the-art technology with unique design pellet burners. The burners are self-cleaning (rotary combustion chambers) (with rotating contents)), so do not require special maintenance, cleaning. 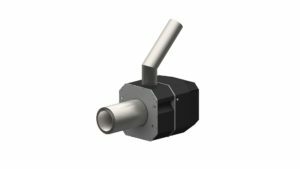 This ensures a convenient and consistent, smooth operation of the device. 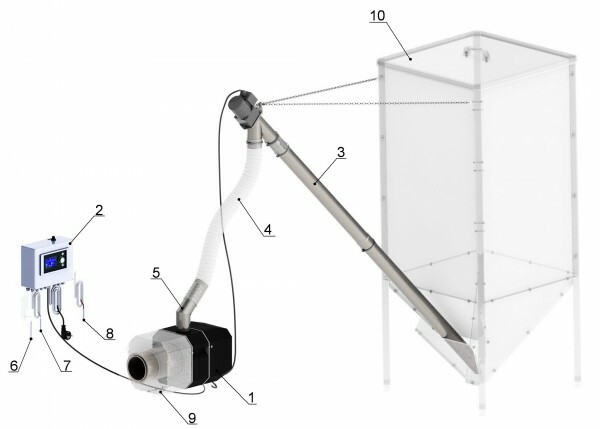 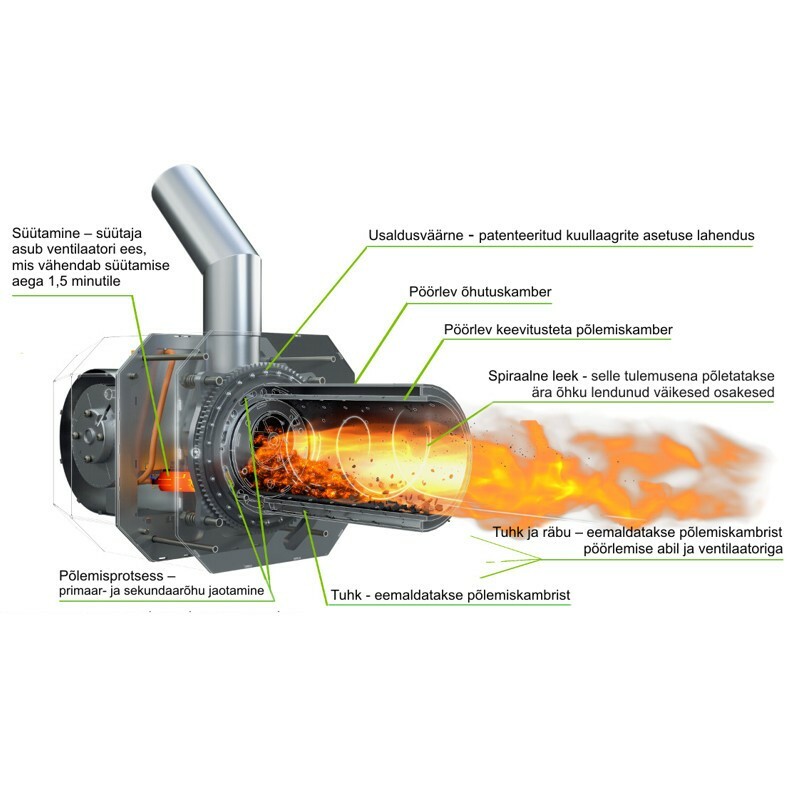 The rotary combustion chamber of the burner ensures convenience and saves you time, while thanks to the combustion chamber, you can use agro pellets in addition to high quality pellets.